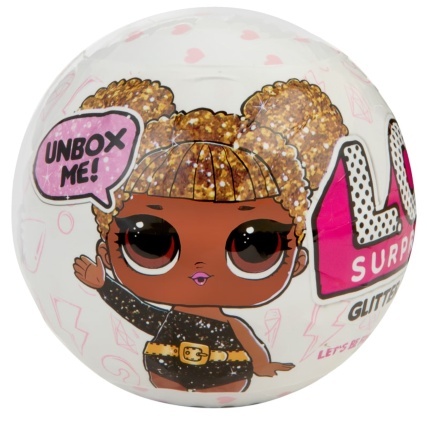 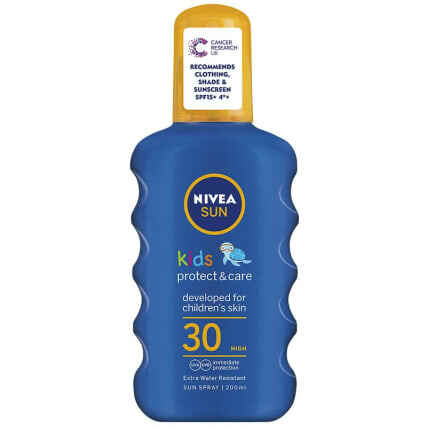 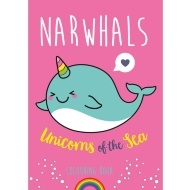 Is your little one a lover of unicorns? 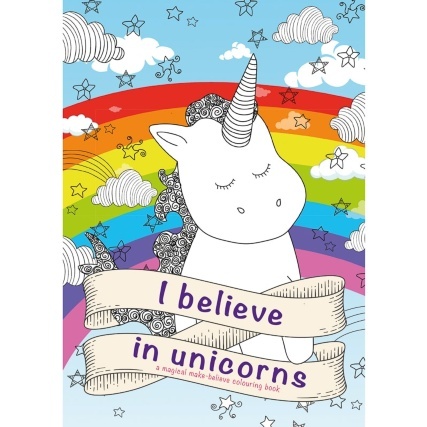 This colouring book filled with magical unicorns is ready to be coloured in. 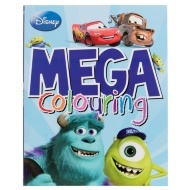 Bring every page to life with your own crayons, felt tips or colouring pencils. 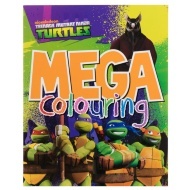 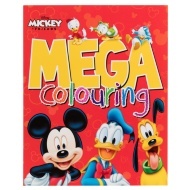 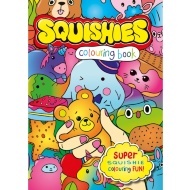 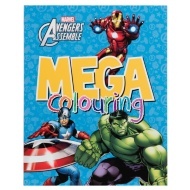 For more great Colouring Books at B&M, check out our range online and buy in stores.